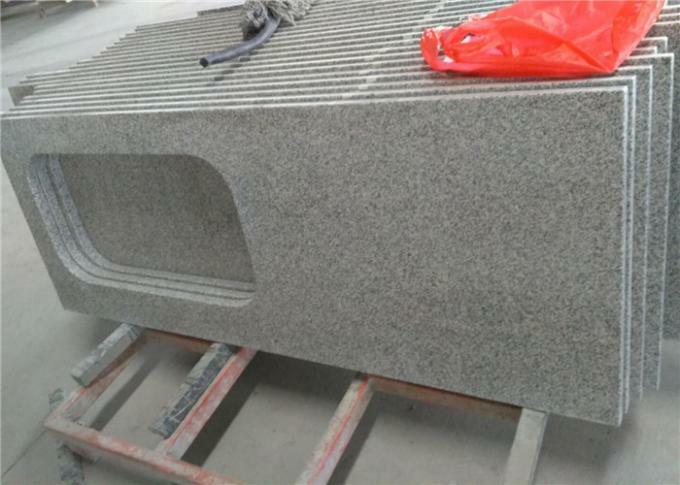 China Sesame White G603 is one of the cheapest Chinese granites . As the pure sesame white color and cheap prcice , so they are used for big prorject of the kitchen countertop, island top ,bartop, company infront desk, kitchen table top etc. 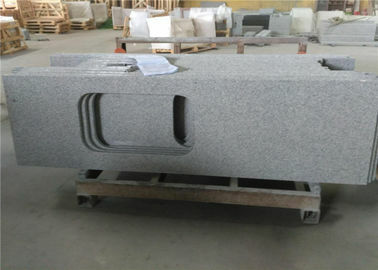 It is durable,good-looking and easy to clean, so G603 Padong white granite is high requirements in construction market. You can choose from our big range of the natural stone to work out your any project or bidding building project.. Please feel free to contact us to get info and assistance!